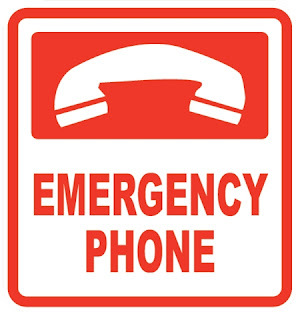 You must save above numbers in your mobile phone to use in emergency cases. You can dial 15 for Police emergency anywhere in Pakistan. 1122 is a rescue service in Punjab and Sindh. You can call NHMP Police by dialling 130 while travelling on motorways or on national highways. 1124 is helpline number for Punjab Patroling Police which can also be called while travelling on Punjab highways. In many western countries 911 is a emergency and rescue helpline but in Pakistan 15 is used. 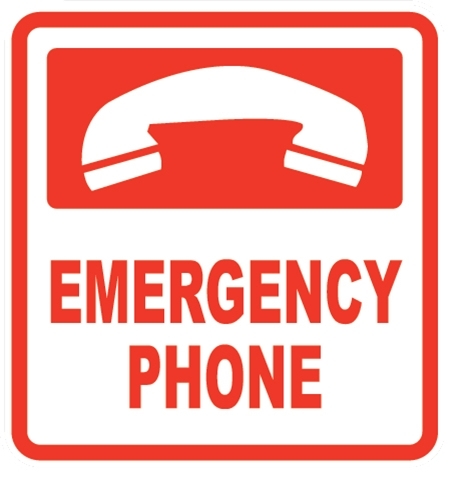 15 Helpline is an emergency hotline in Pakistan just like 911 Helpline in America and Europe. Please share this post on facebook, twitter etc with your friends.